The Blue Man (Down The Rabbit Hole): Part theatre, part documentary. A series about loss. 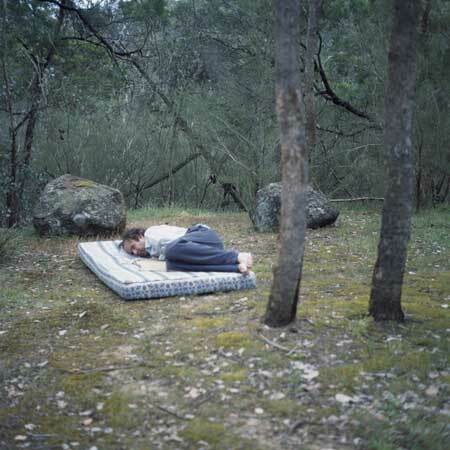 This series was developed during the Nillumbik Shire/Parks Victoria ‘Laughing Waters Artist in Residence Program’ from Sep – Nov 2007 along the banks of the Yarra River in Eltham, Victoria. It was exhibited at Horsham Regional Art Gallery in Horsham in mid 2008. The Blue Man images are Limited Edition and available for purchase. All images Copyright Charlie Sublet. All images and text Copyright Charlie Sublet and available for purchase. The Blue Man images are Limited Edition.